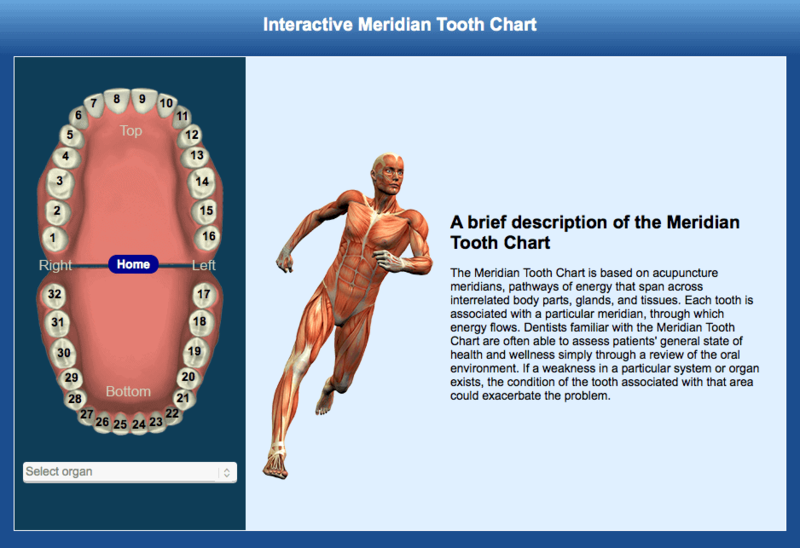 Teeth have a direct bearing on the overall health of the individual. It is very important that we maintain healthy teeth and proper occlusion (bite), which allows for proper chewing, good vocals and aesthetics. Additionally from the standpoint of neurofocal dentistry, teeth act as energy modulators between different organs and systems. In fact, each tooth is link to an organ and experts had shown a correlation between a sick tooth and diseases developed on the organ related to that tooth. 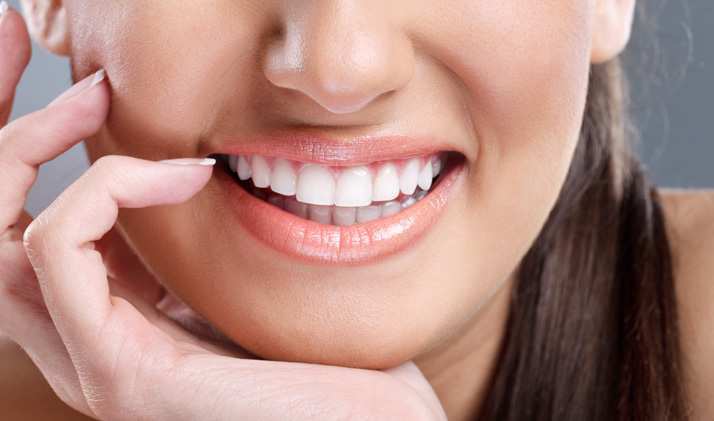 A person who has good oral health reflects an overall good health. 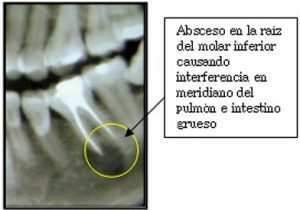 Can endodontic treatment (root canal) cause or complicate diseases? The Neurofocal dentist should thoroughly analyze, both clinically and radiologically, the endodontic treated piece, if this piece does not cause energy blockage it is not necessary to remove it, however this pieces need to be evaluated and followed continually both clinically and radiologically. It is very important that the root canal treatment be carried out by a specialist that uses biocompatible materials to avoid the toxicity of the material. 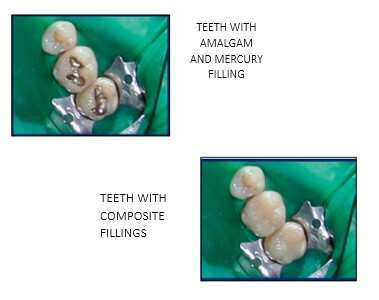 The World Health Organization showed that a single amalgam can release 7 microns of mercury per day, principally resulting in physical and mental problems. Having several fillings in the mouth produces Electro galvanism (electrical charged ions) that travel into the body causing disruption in the vital unit. These are very important reasons to have a Neurofocal dentist replace these materials for resins, glass ionomers, or porcelain materials that are more compatible with the patient’s health and they are also aesthetic.